Working with clay allows your imagination to take you on a journey of creativity and fun. Build creatures, sculptures, bowls and other artistic creations. 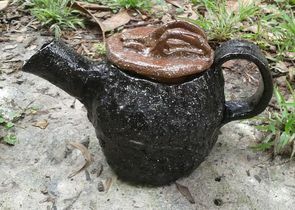 The Central Coast Potters Society (CCPS) is a non-profit organisation dedicated to the promotion and enjoyment of the ancient art of ceramics and sculpture on the Central Coast of New South Wales, Australia. 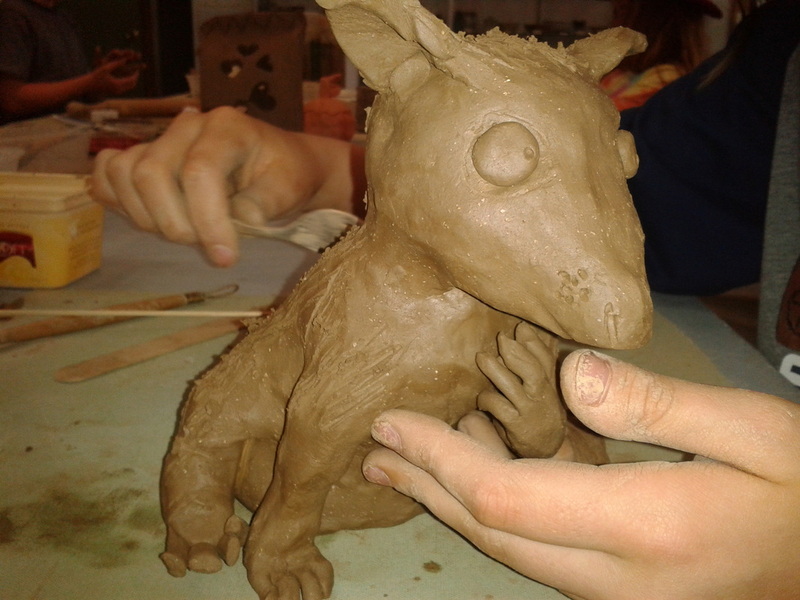 CCPS have a long history of running children’s classes because we believe the tactile nature of clay is a great way to develop creative and artistic skills. Children aged 7 to 12 years can attend a 6 week term in small classes with a maximum of 10 students. Classes run for 90 minutes over 4 terms a year. Younger children can have accompanying parents. Included in the classes is clay, glazing and kiln firing of the ceramic artworks. Libby is experienced with children and clay. She offers quirky, interesting projects for her students. Each child is encouraged to work imaginatively with the medium. Mothers are also able to accompany younger children to class and participate. 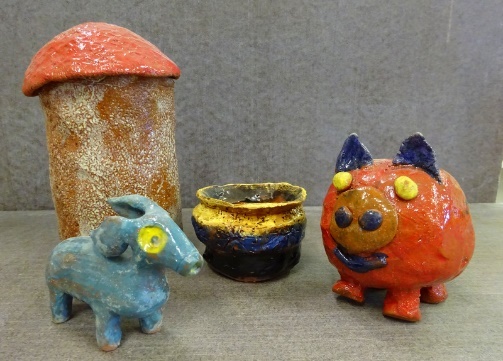 The children use Keane Ceramics Earthenware for their projects. A variable enrolment fee is offered to families with more than one child in a class. We hope the above classes will spark your interest. ​Click here for more information. For any further queries or enrolment, please contact the Class Convenor. Please do not make payments for a class until you have confirmation from the Class Convenor. Preferred payment by direct deposit. Cash or cheque by arrangement.